Some of today’s best reggae music is coming out of London – here’s a good example. 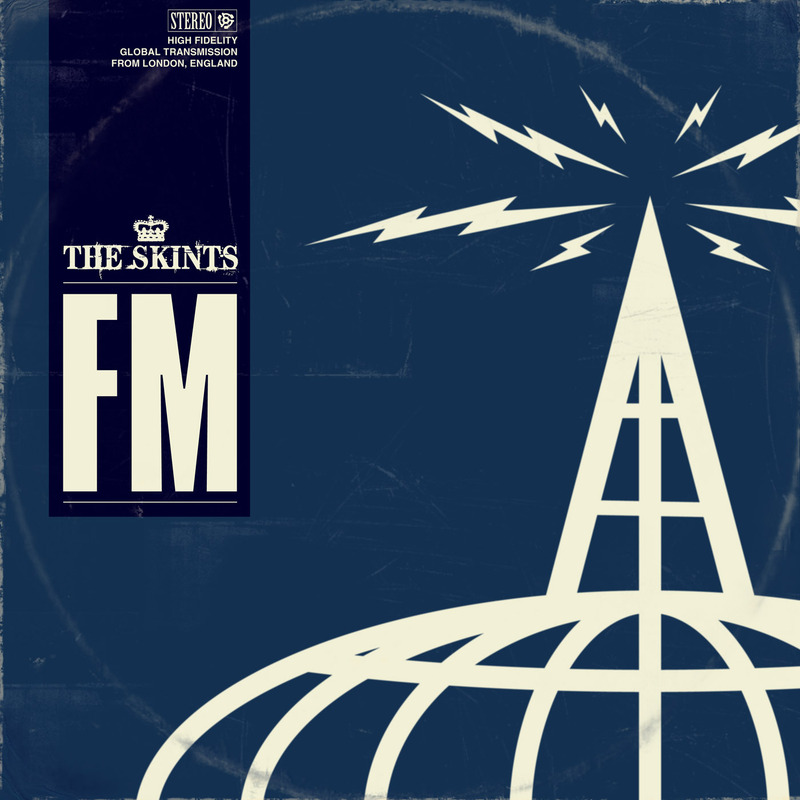 The Skints are a young band that started in a kind of ska-punk bag; now on their third album (in addition to three EPs) they’ve broadened their sound to include more elements of reggae, dub, dancehall, hip hop and grime, and crucially they write some hooky, catchy songs. This album is structured around a series of skits about an imaginary London radio station, and there are significant contributions from producers Prince Fatty and Rival and MCs Tippa Irie and Horseman. But this hard-working (150 gigs a year) group doesn’t need a novelty concept or guest stars – their singing, playing and songwriting are more than enough on their own. There’s plenty of variety here: 2 (the first single) is a slice of poppy dancehall, 4 is a lovely old-fashioned lovers rock feature for singer-keyboard player Marcia Richards, 5 is a clever one-drop cover of Black Flag (no joke), my favorite track 7 is a rocksteady groover, and 9 is rootsy, conscious dancehall. A major step forward for an important young British band.